What a breathtaking real romance story! 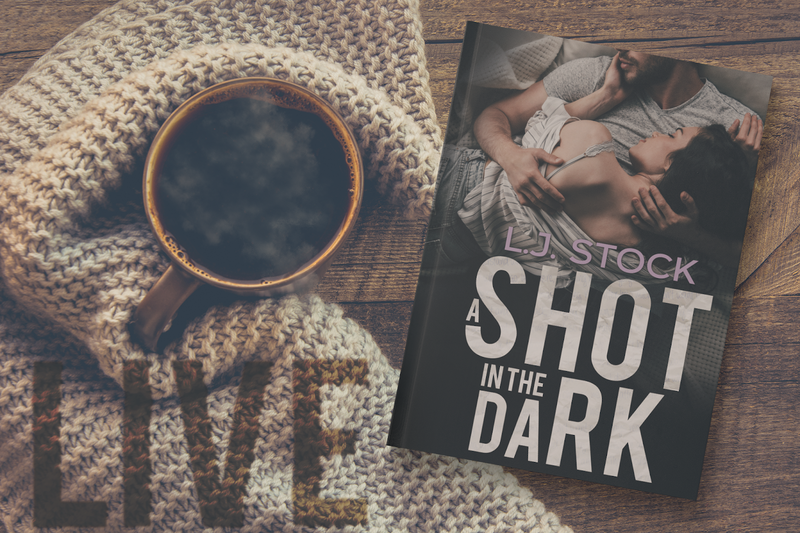 Miki has had a hard life and falling for Dustin was just as complicated until it all came tumbling down. Now with her life ahead and keeping secrets can Miki ever be happy? A very angst type romance with secrets but in the end love wins after all. 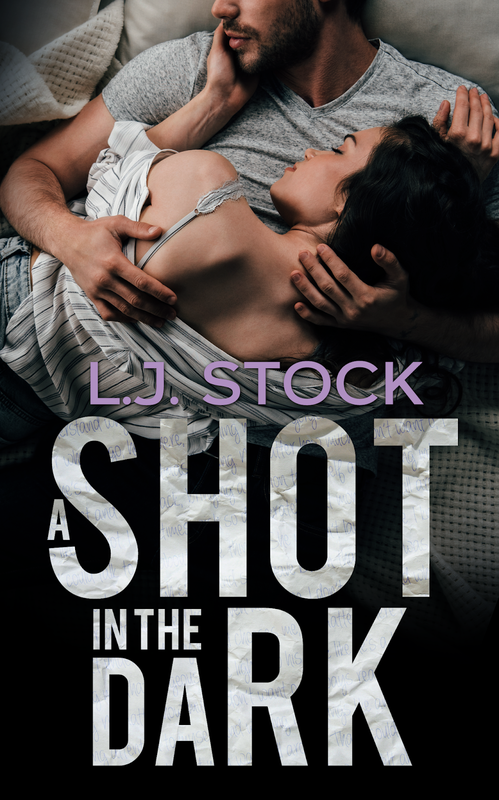 Definitely a book that any romance reader needs to read. 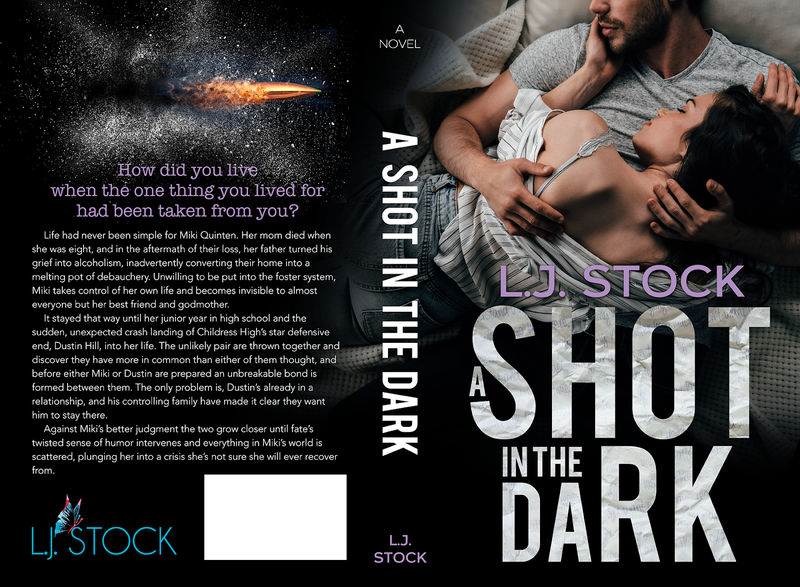 5 a shot in the dark stars!